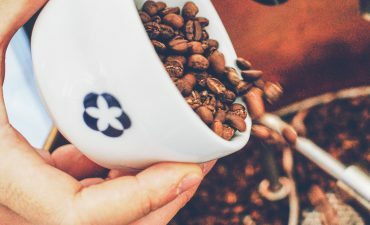 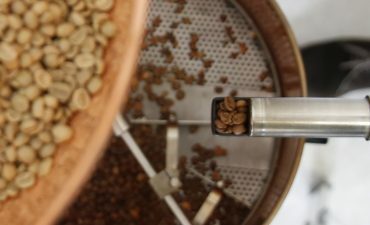 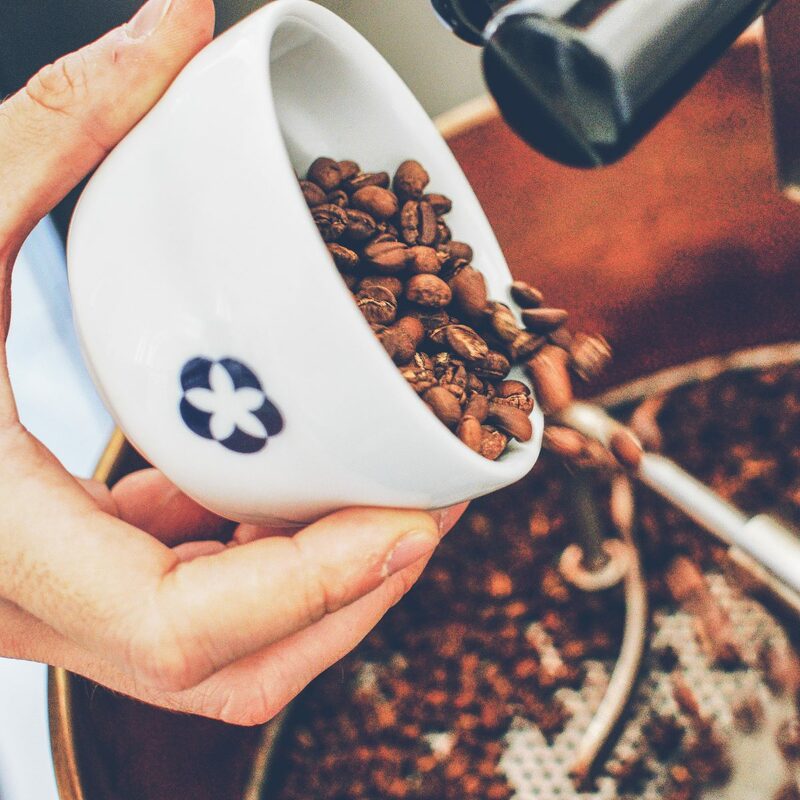 SCA Roasting gives you an understanding of the roasting process, including the roast cycle and how to control sensory aspects of the coffee by roasting light or dark. 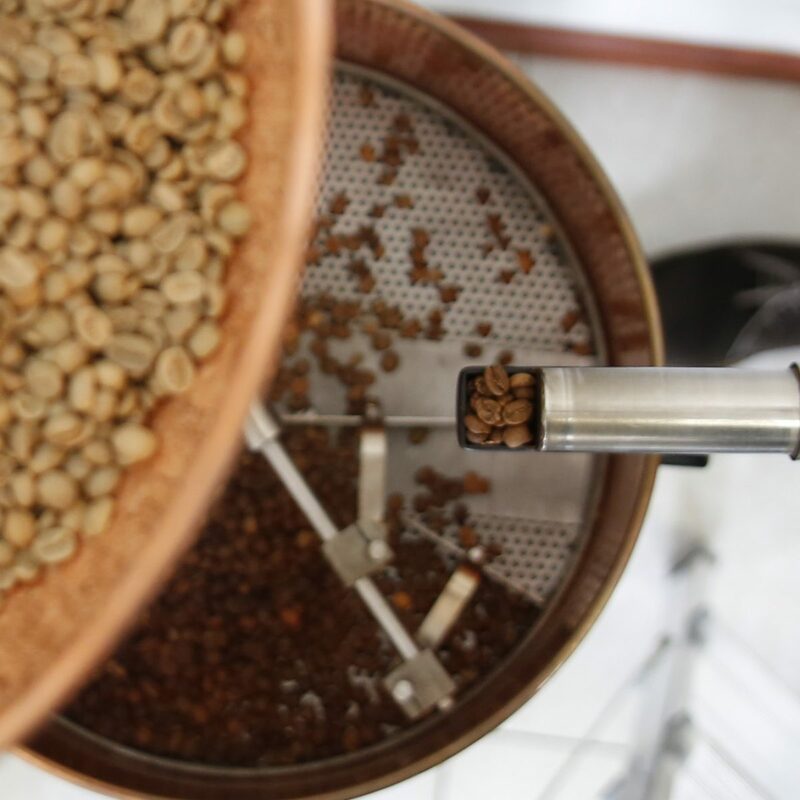 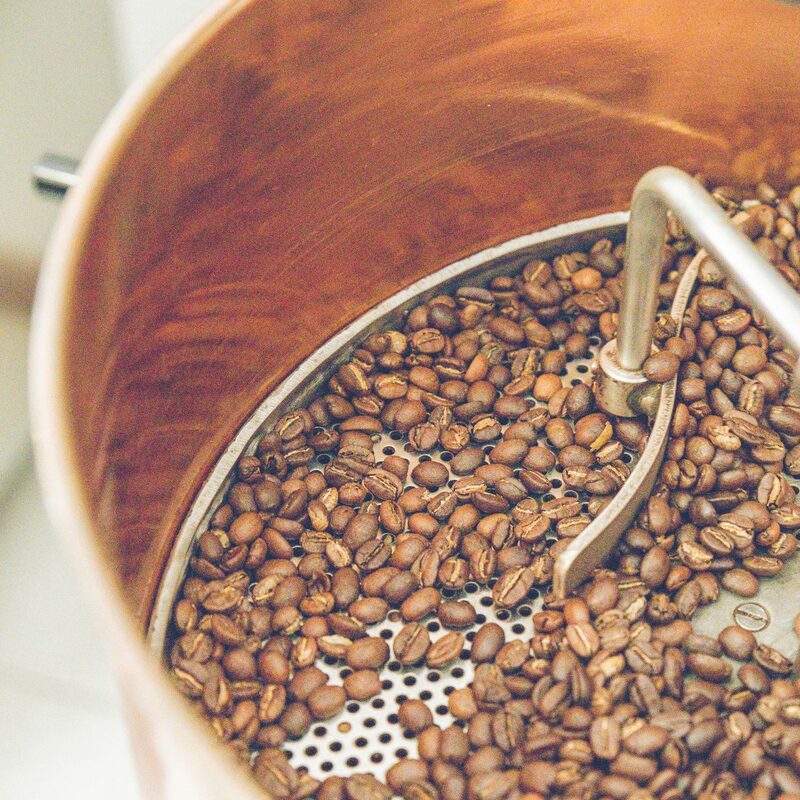 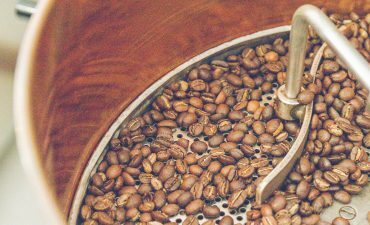 In addition, this module covers roast defects, the physical changes that beans undergo during the roasting process, as well as workspace management and lean production. 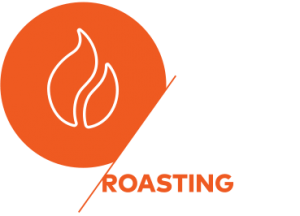 Foundation: gives a basic understanding of the roasting process, including the roast cycle and how to control sensory aspects of the coffee by roasting light or dark.